Currituck County Extension Master Gardener Volunteers are hosting the 2018 Currituck Home, Flower, and Garden Show on Saturday, April 21, 2018 from 9 a.m. to 4 p.m. This free indoor, event will be held at the Currituck County Center of NC Cooperative Extension, 120 Community Way in Barco. 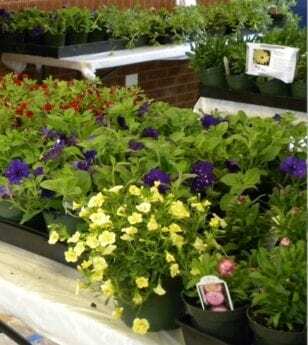 The theme this year is “Gardening for the Birds.” The festival will also host a variety of vendors, educational booths and gardening demonstrations. In addition, there will be a Master Gardener Plant Sale and a “Secret Garden” filled with children’s activities. So bring the whole family and come out for a bloomin’ good time. For more information about the 2018 Currituck Home, Flower, and Garden Show or accommodations for persons with disabilities please contact Sarah Watts at 252-232-2262 or sewatts@ncsu.edu no later than five business days before the event.